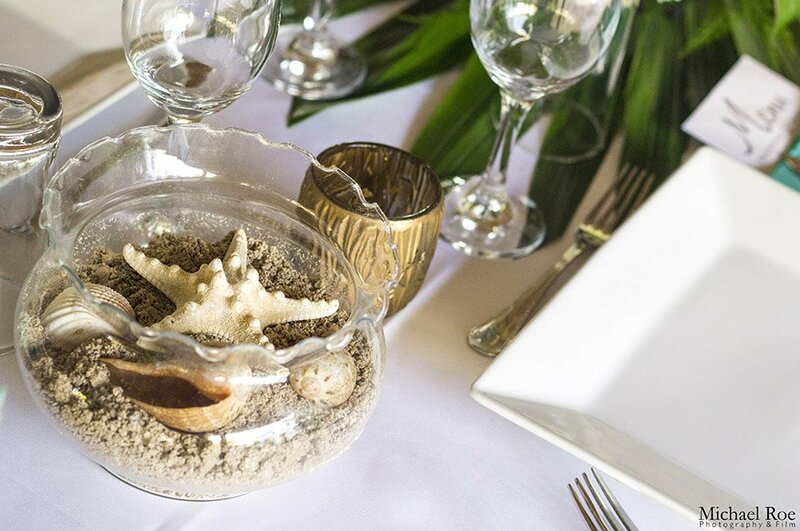 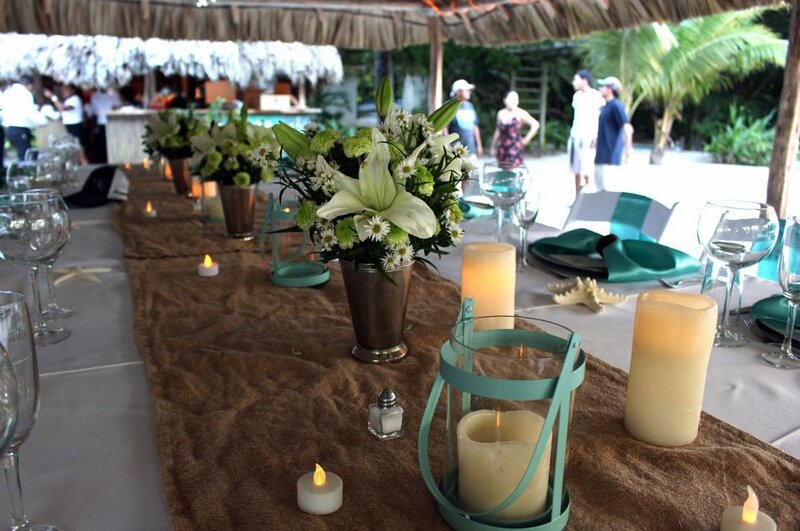 Caribbean Villas Hotel is the perfect venue for your dream destination wedding. 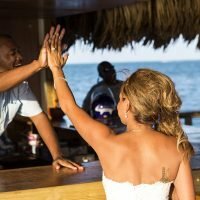 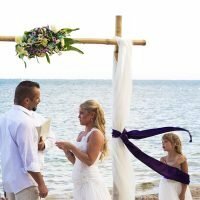 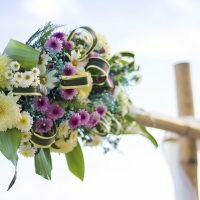 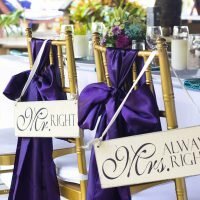 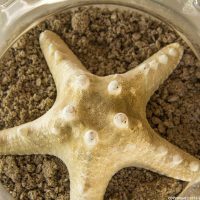 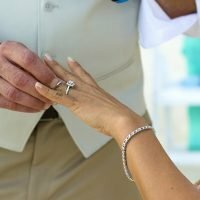 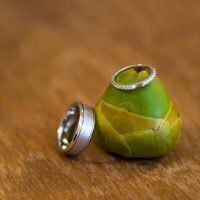 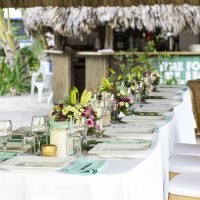 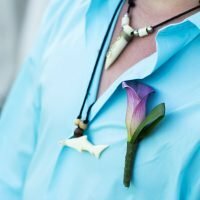 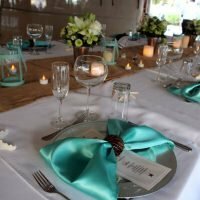 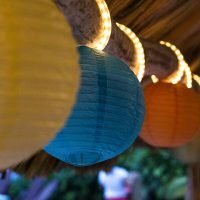 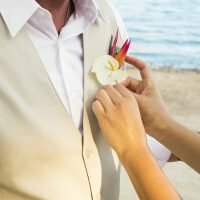 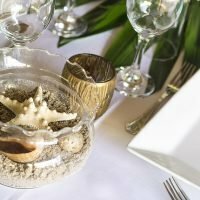 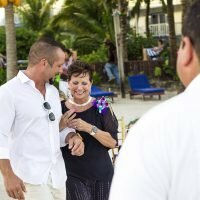 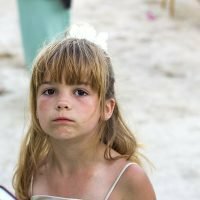 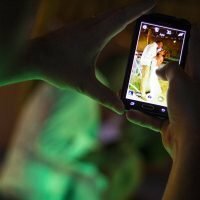 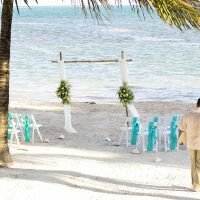 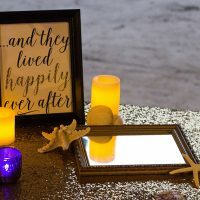 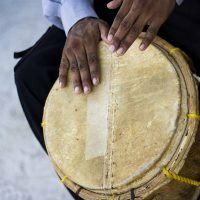 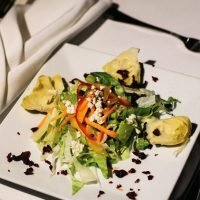 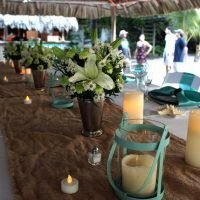 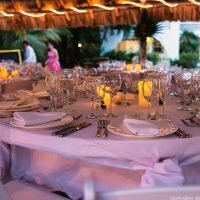 We specialize in helping couples create a unique wedding experience that fits their style…and budget! 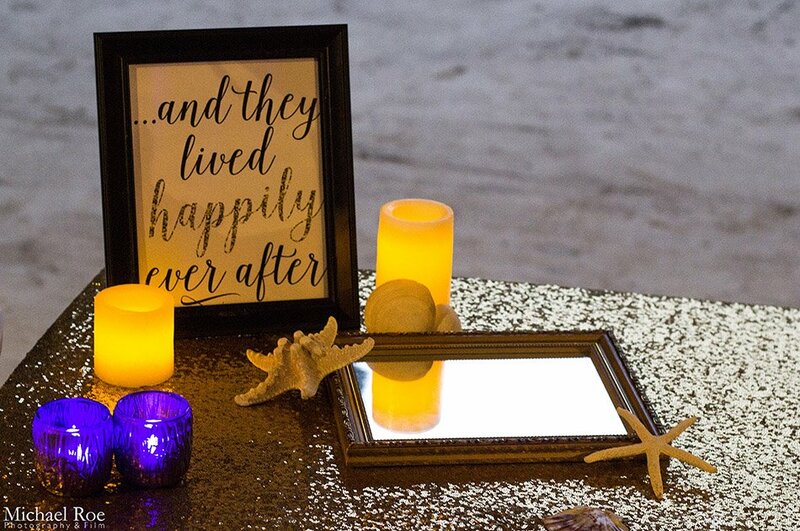 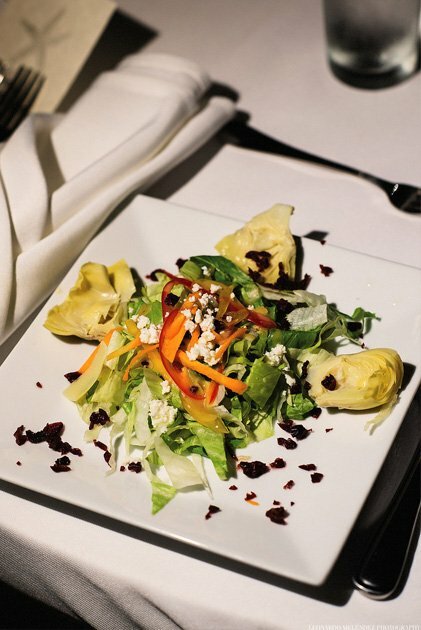 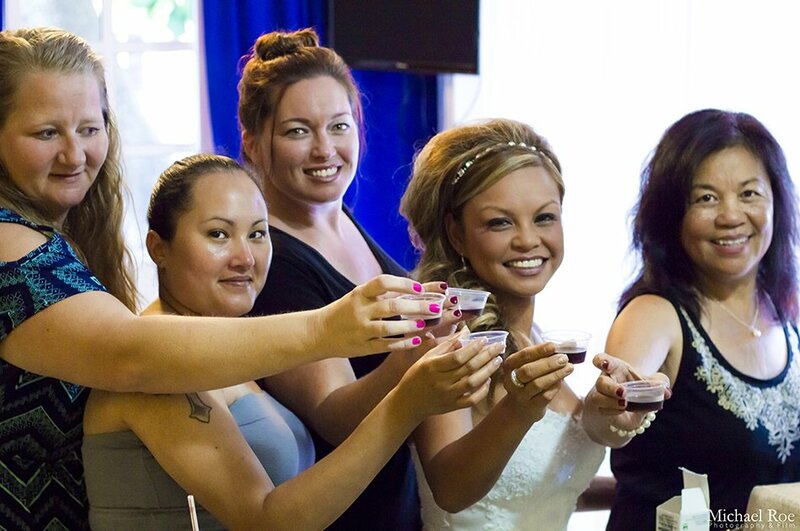 We customize everything from your ceremony to your reception including catering services, music, hair and makeup, photography, rentals, and anything else you may need! 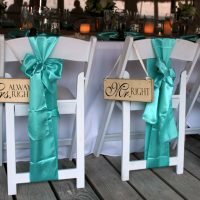 If you have many guests that wish too attend, don’t worry! 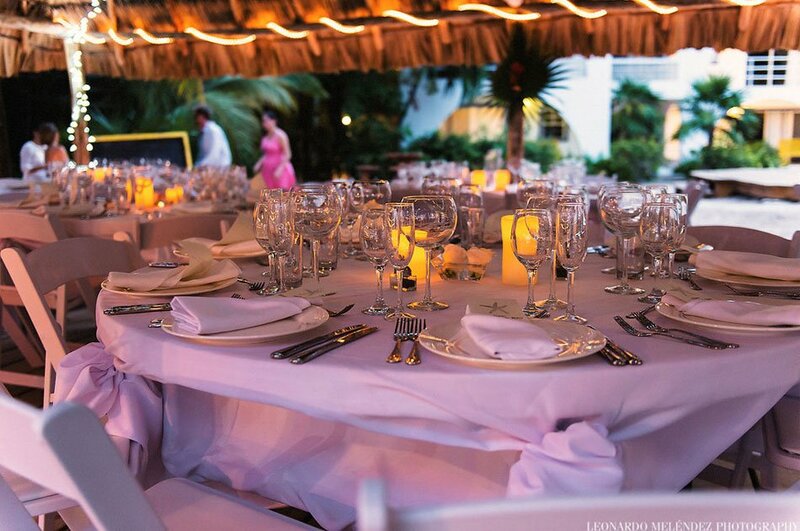 We have 61 rooms, with something perfect for any need. 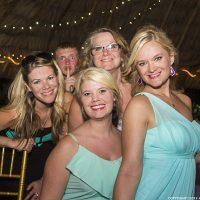 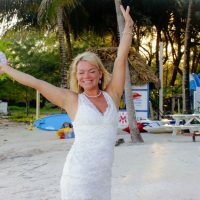 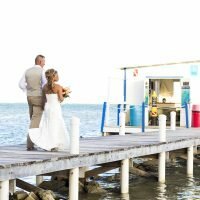 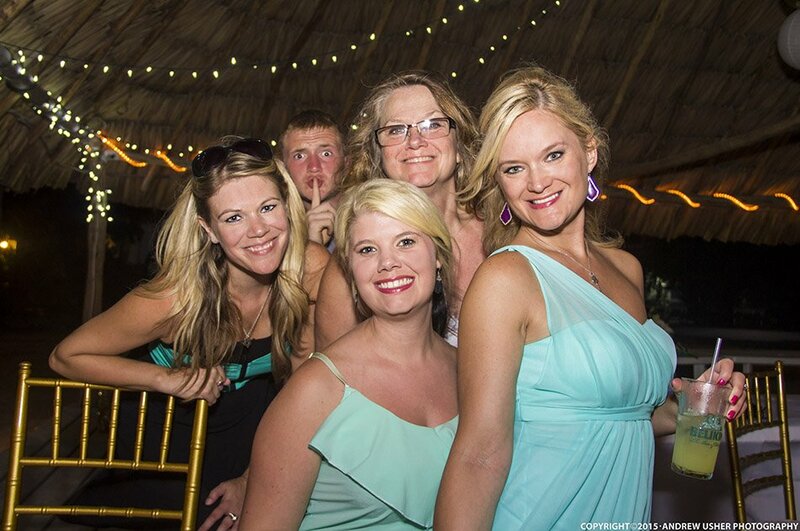 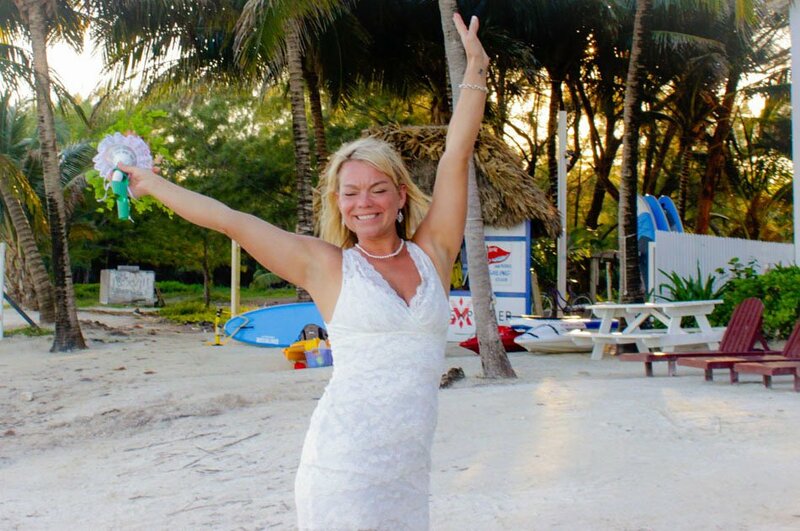 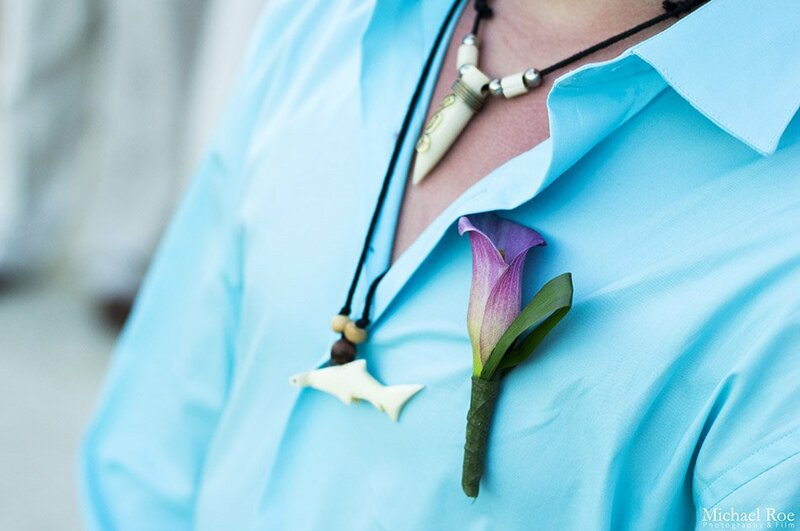 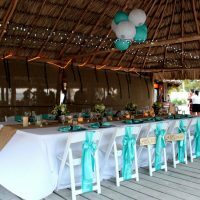 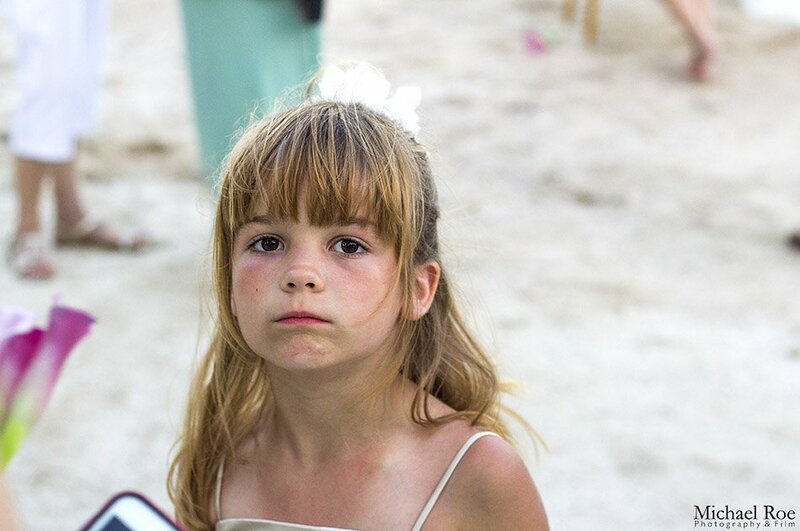 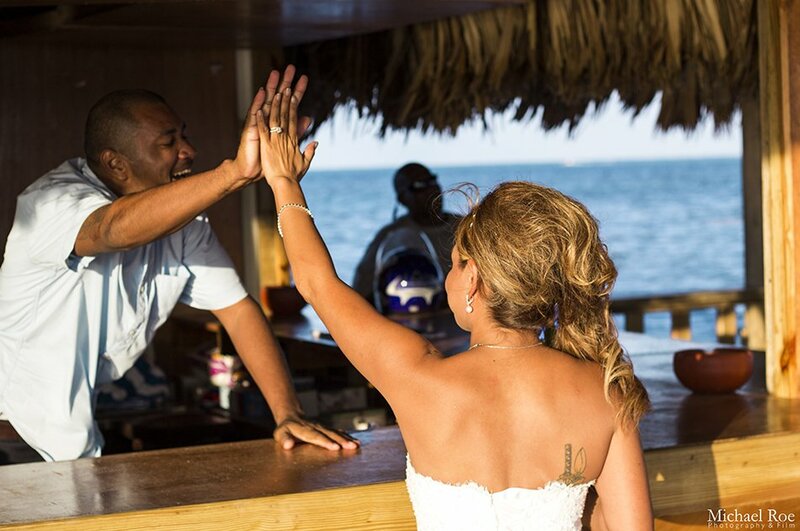 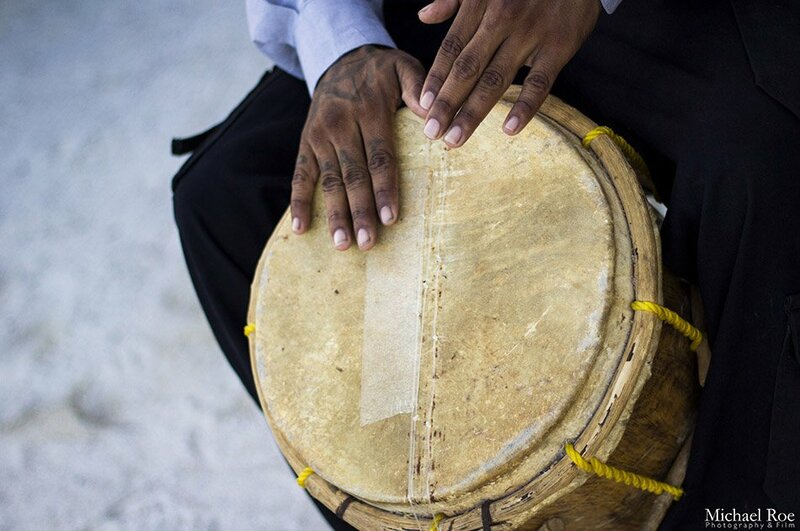 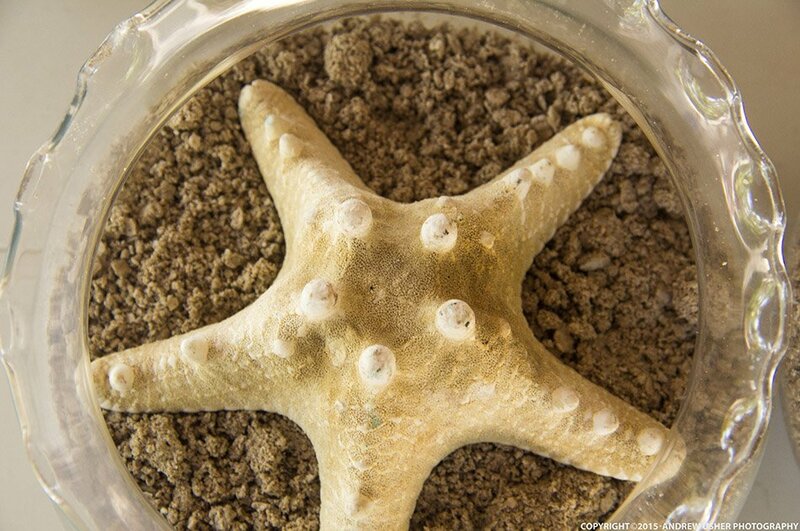 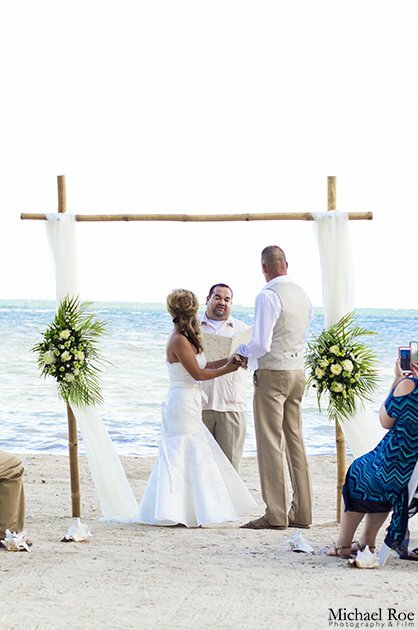 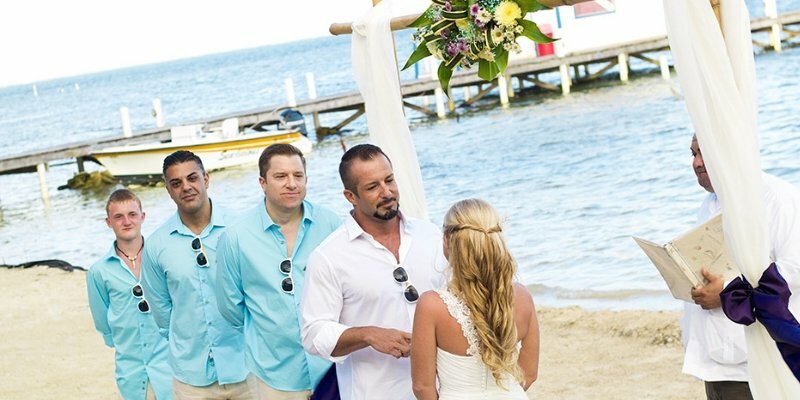 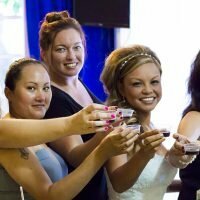 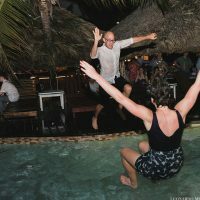 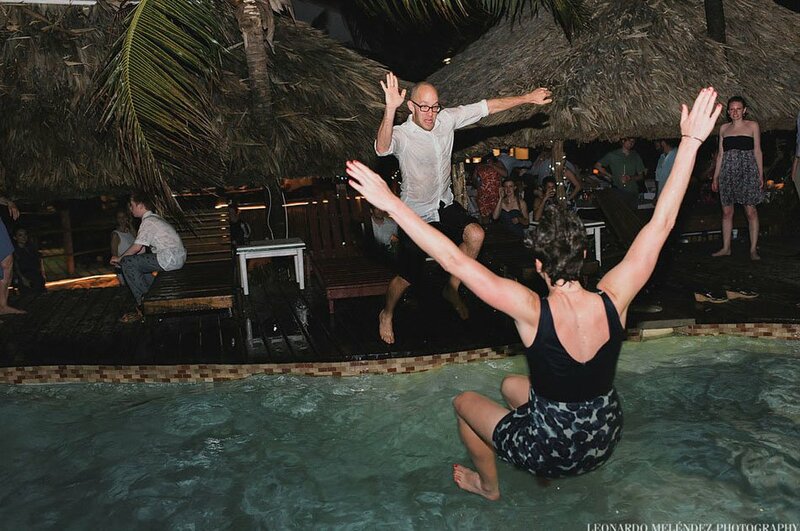 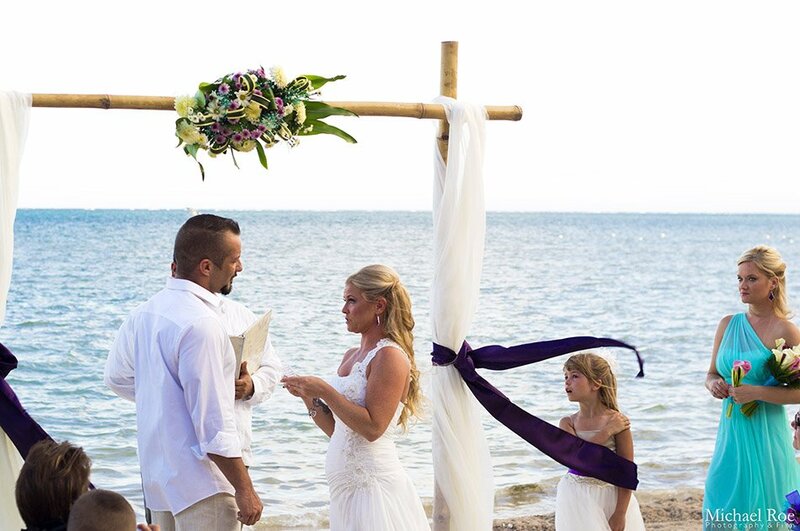 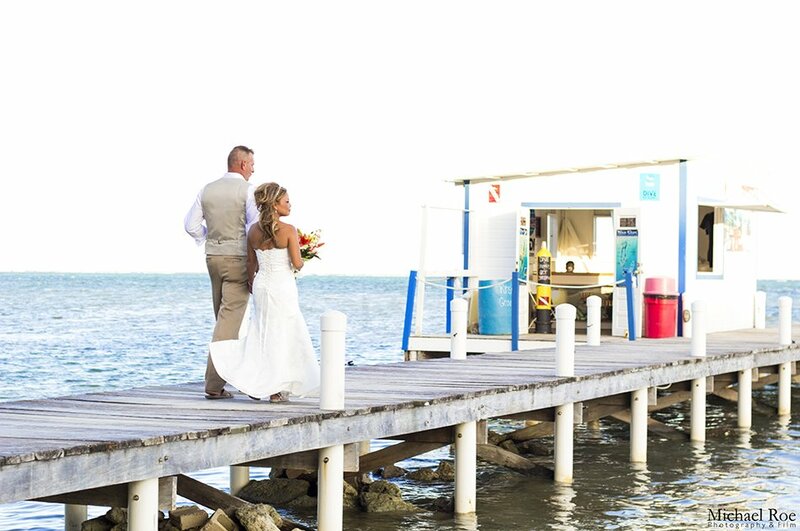 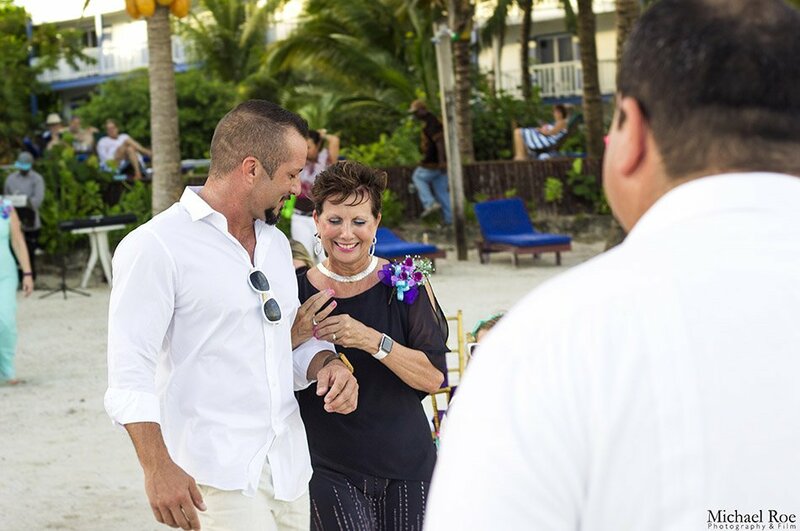 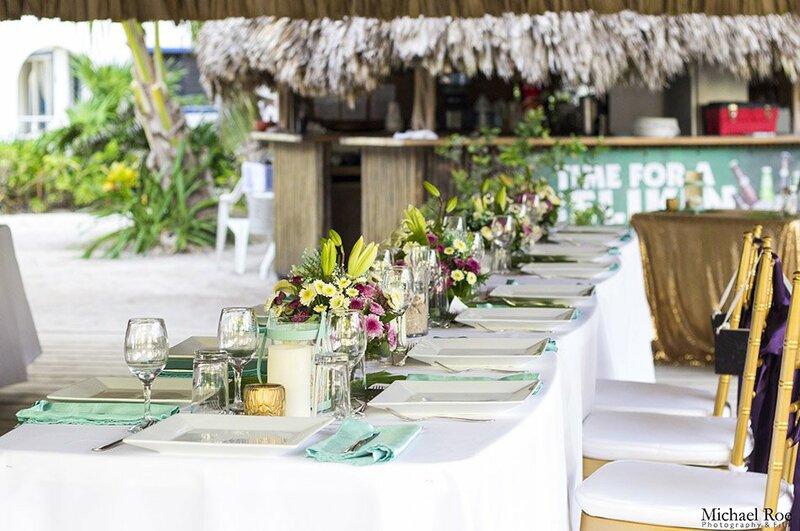 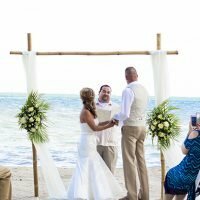 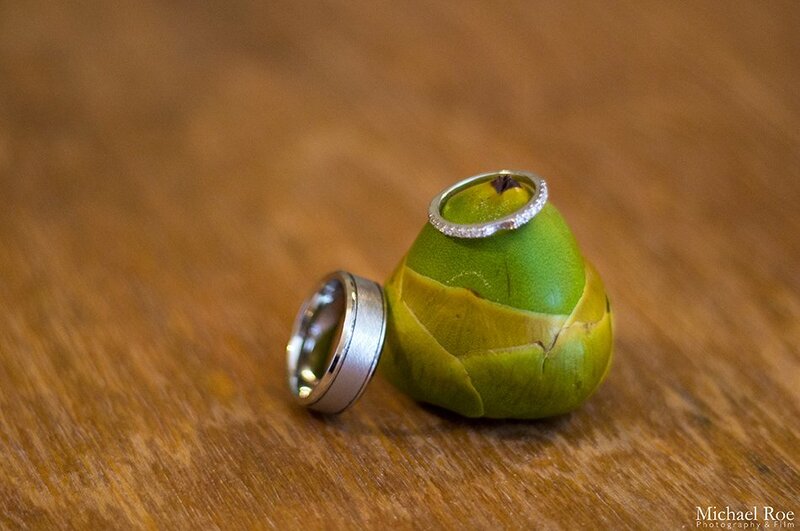 We work exclusively with Rachael Roe at Signature Belize Weddings. 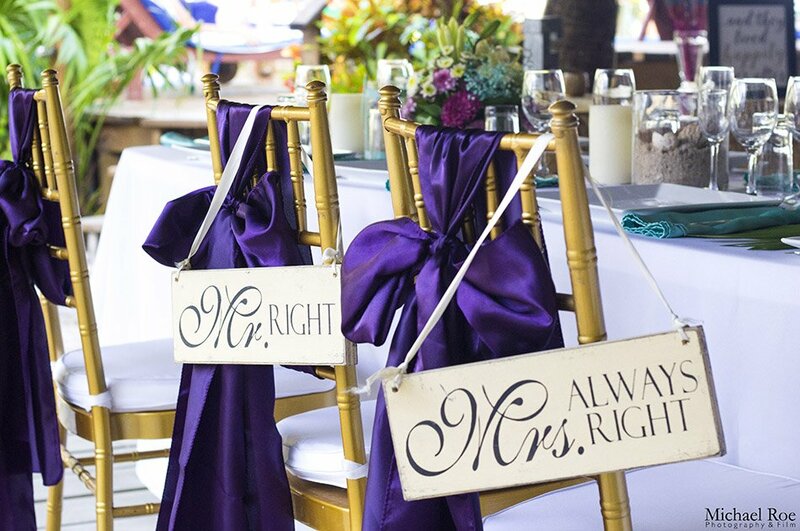 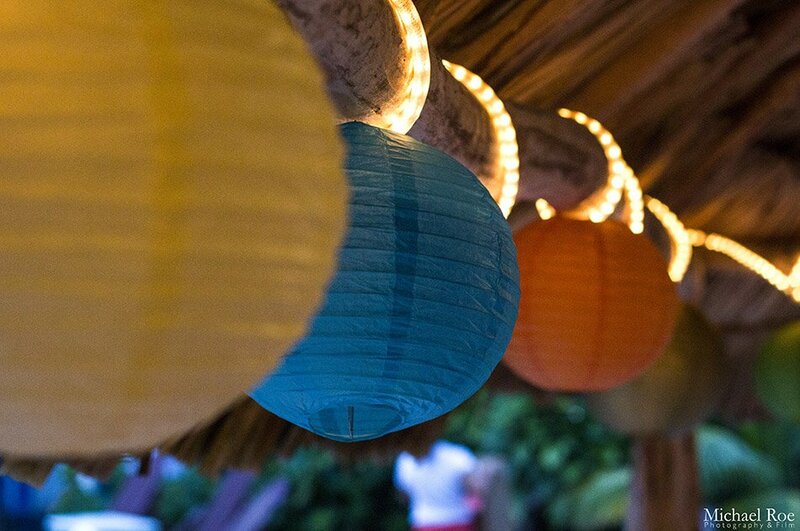 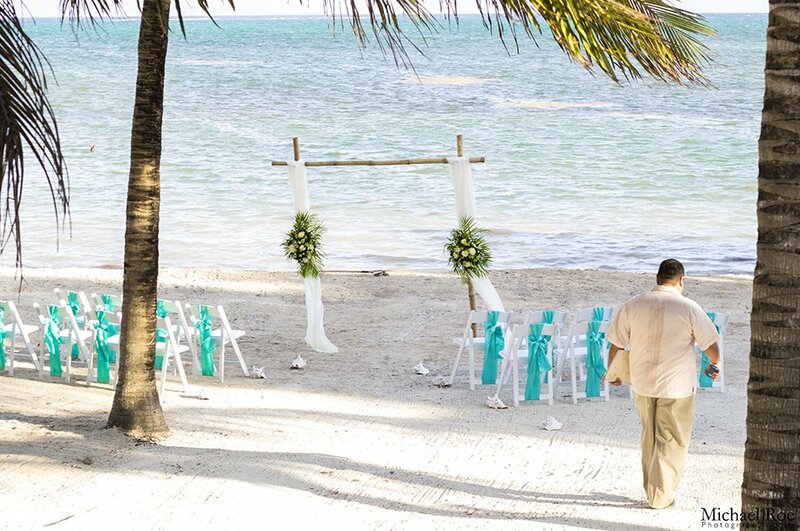 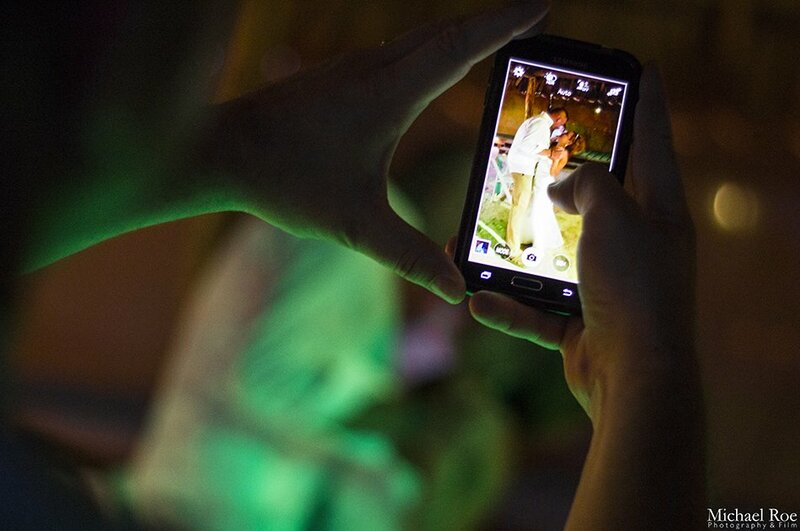 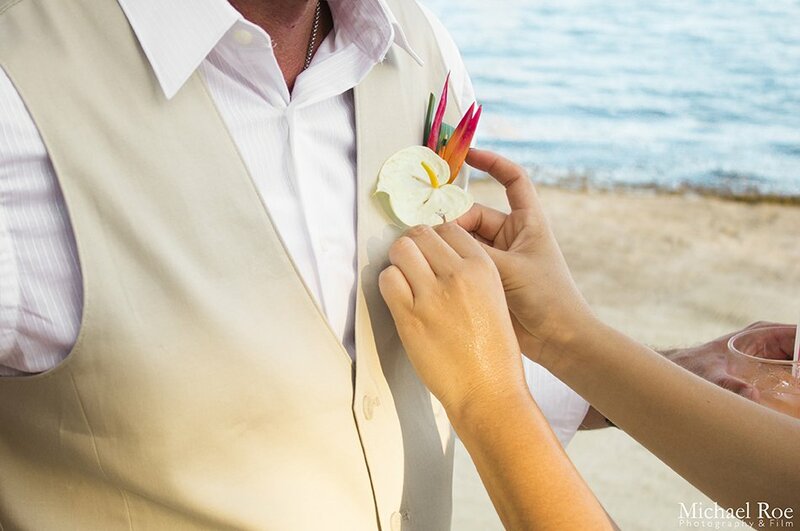 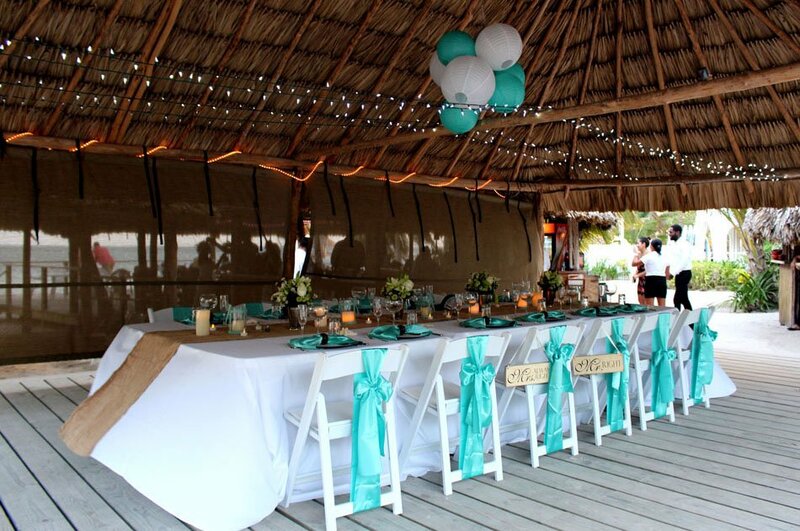 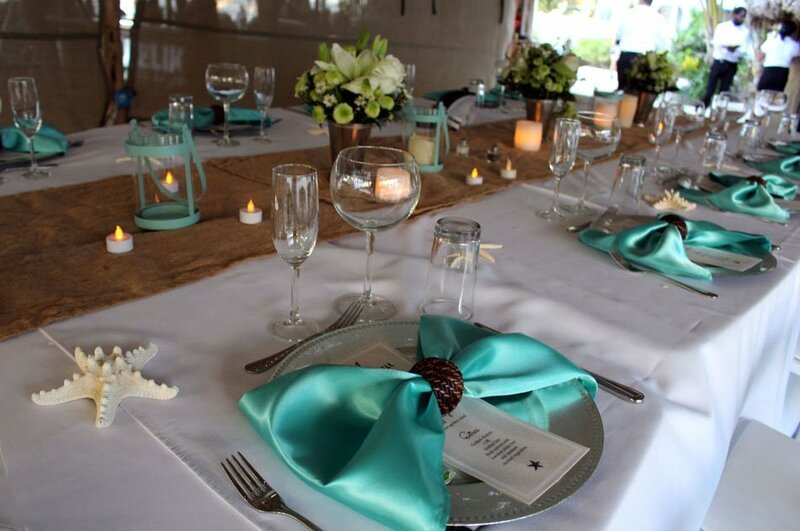 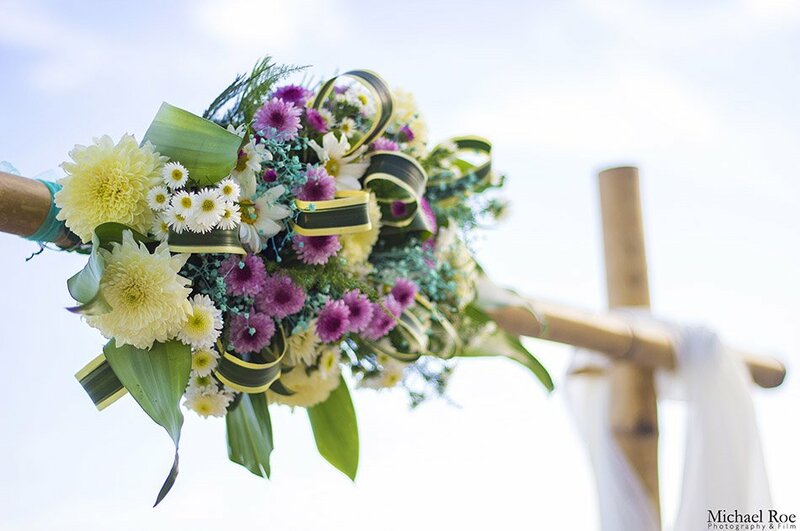 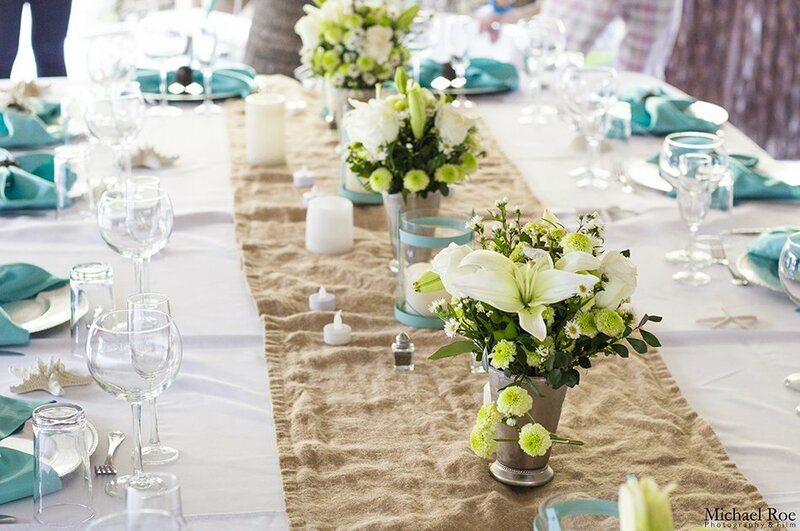 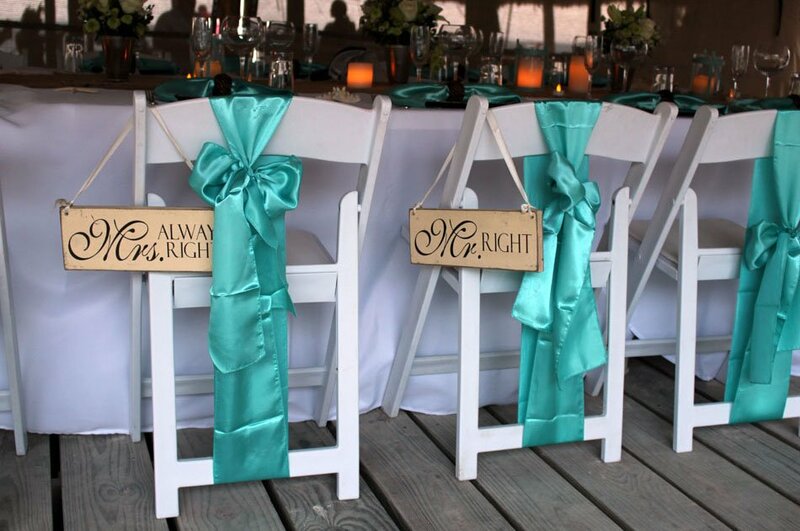 Email us at info@caribbeanvillashotel.com to start the process of organizing your special day! 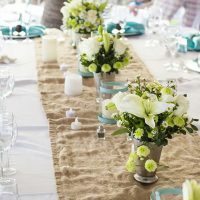 In the meantime, have a look at some photos of what we have done in the past!